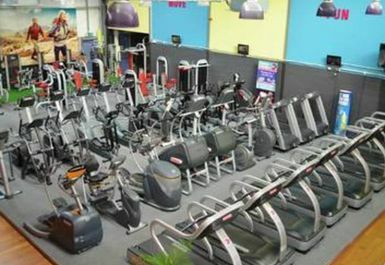 One-To-One Gym is a 15,000 sq. 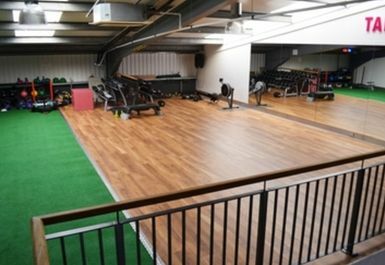 ft unit in Pontypridd incorporating the latest in fitness technology with a spacious cardiovascular room and a large separate free weights area. 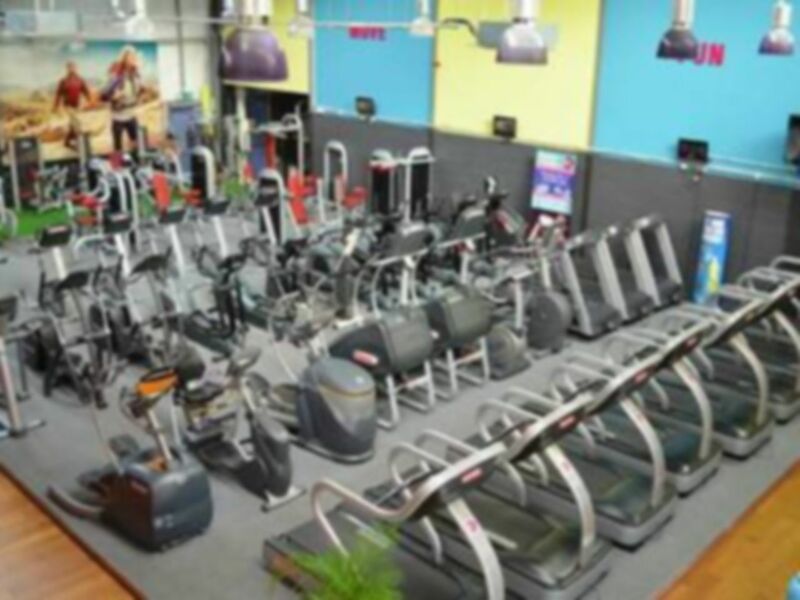 The gym's equipment is suitable for all fitness levels, from the 'keep-fit beginner' to the sport specific trainer. With fitness professionals always at hand, every step of your training can be enjoyable and rewarding. 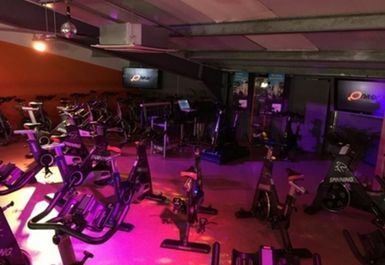 One-To-One Gym boasts an excellent range of facilities including, the latest E series running machines, a full range of pin select machines, free weights, dance and functional studio, spinning studio and personal training. 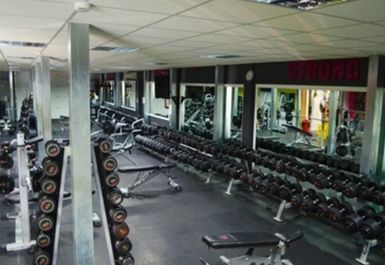 You can find One-To-One Gym on the Treforest Industrial Estate, located just two minutes from the A470 and excellently situated close to Treforest Estate railway station. 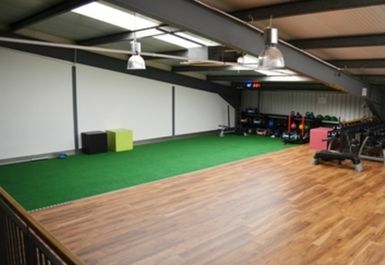 Great Gym in a very handy location for me. Always parking available and plenty of equipment. I would recommend. 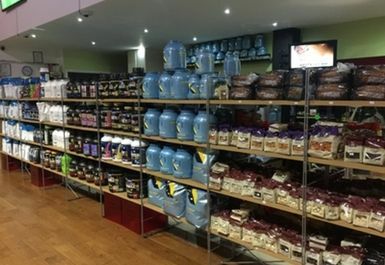 Great local gym with lots of parking. 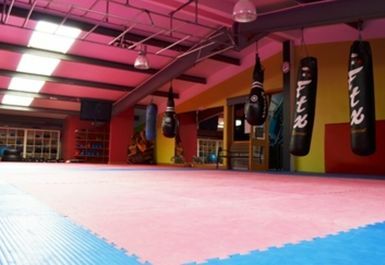 The gym is clean with plenty of equipment and an extensive range for weights or cardio training. The equipment is well maintained and all in good working order. Staff appear friendly and knowledgeable. Would definitely recommend this gym to others. by far the best gym in the area with great music! very friendly stuff, shows you the facility, wide range of equipment .